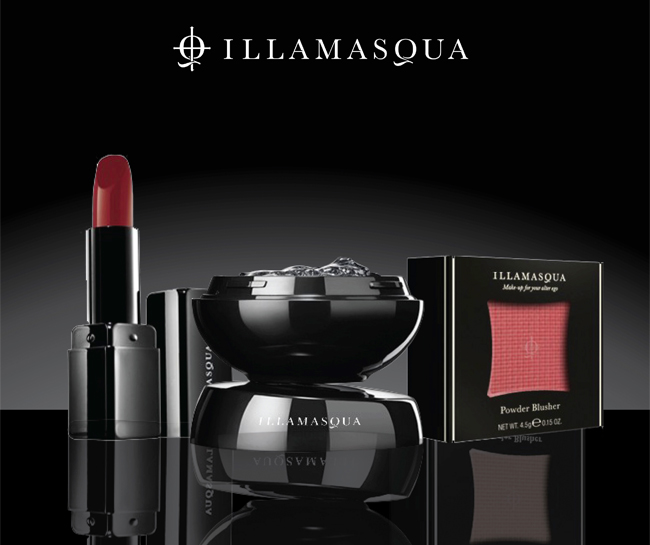 Illamasqua is a new generation of make-up. An independent British brand that empowers through self-expression. We deliver market leading, colour-intense, professional make-up for all. We champion individuality and creativity, fighting injustice and intolerance, energised by our impassioned fan bases who embrace the same principles of fairness, equality and acceptance of all. Constantly challenging convention, we stand for freedom of expression.